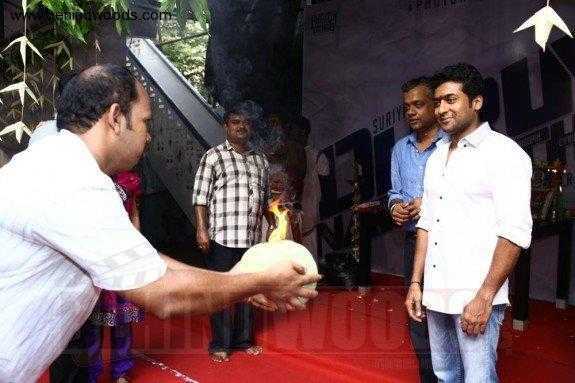 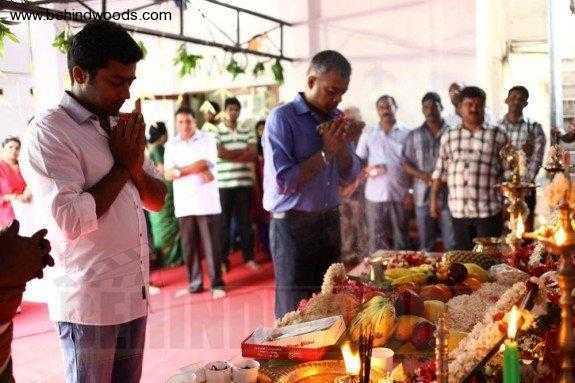 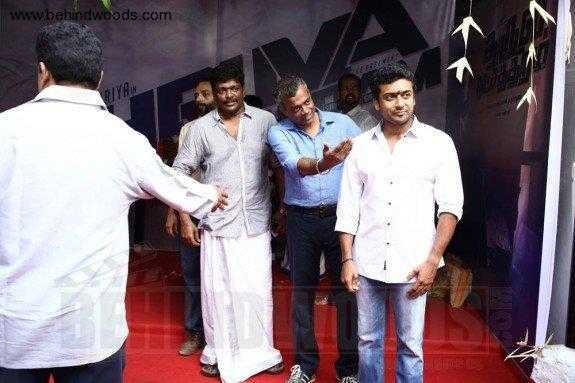 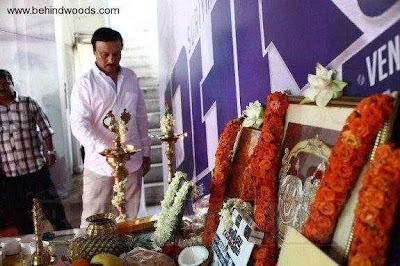 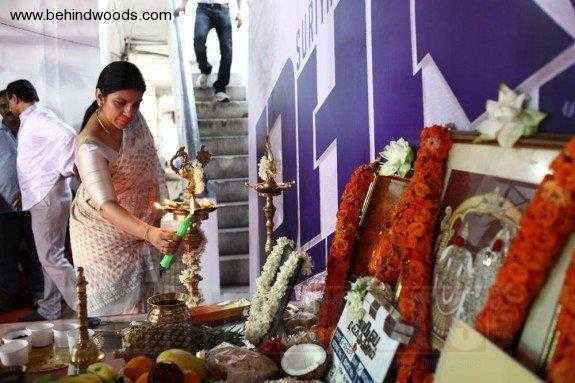 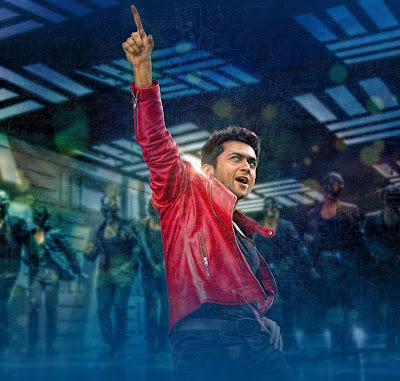 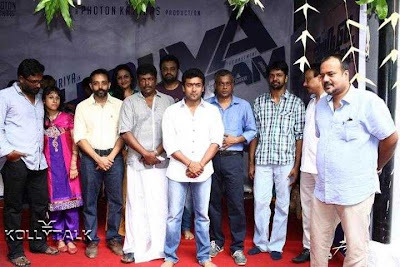 Actor Surya’s upcoming flick “Dhruva Nakshathiram’s“ pooja was presented on may 2nd. These are the stills on that location. How is these pics Fans?